One team shoots up the poll; one team continues to tumble. 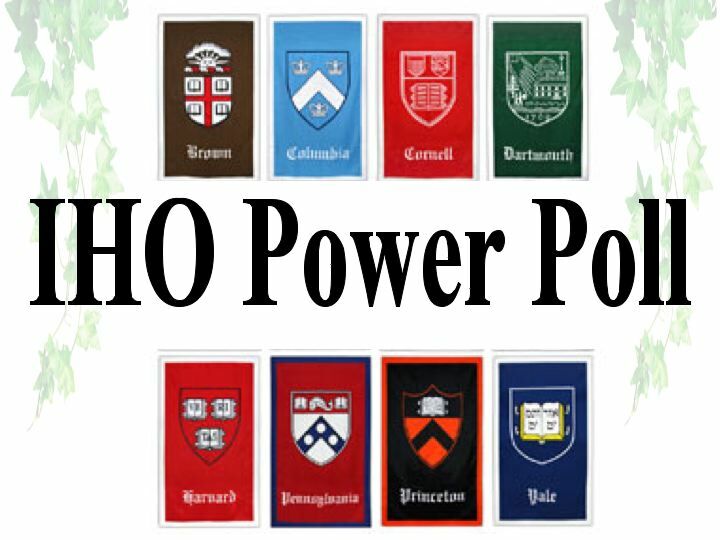 It’s a new edition of the IHO rankings for your consumption before the weekend. 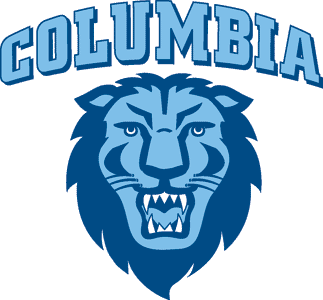 Wolfgang is distraught over last weekend”s Lion taming as Columbia”s conference play troubles surface yet again. Is there anything worse than false hope? Anything? When I was young, my father used to take me to the New England Aquarium. I loved it there – the penguins were my favorite. But I had one memory that stuck out, sore and unlike the others. After watching the penguins, the otters, and the algae-laced sea turtles, I went to the gift shop, and headed straight to the rocks and minerals section. I saw this shiny rock, and I needed to have it. The rock I needed – it was solid gold. I asked my dad if I could have it. He chuckled at my childish ignorance and explained, “Wolfgang, that’s fool”s gold.” Though it shined like gold, it was just like any other rock. Needless to say, I had an episode of déjà vu this weekend. Breslin”s book, released this week, chronicles Yale”s 2011-12 season under coach James Jones. Friend of the site, Wesley Cheng, from over yonder at SUJuiceOnline.com, was nice enough to review Ed Breslin”s new book about the 2011-12 Yale basketball season. Neither Wesley nor IHO received any compensation for this review. Let me be clear before the outset of this review: I did not attend an Ivy League school, nor did I previously have an appreciation for it. 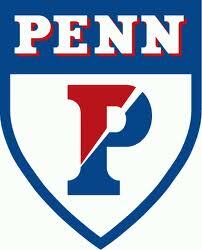 Save for a few friends who worshiped Penn hoops, my loyalties remain in the old Big East and the current ACC. 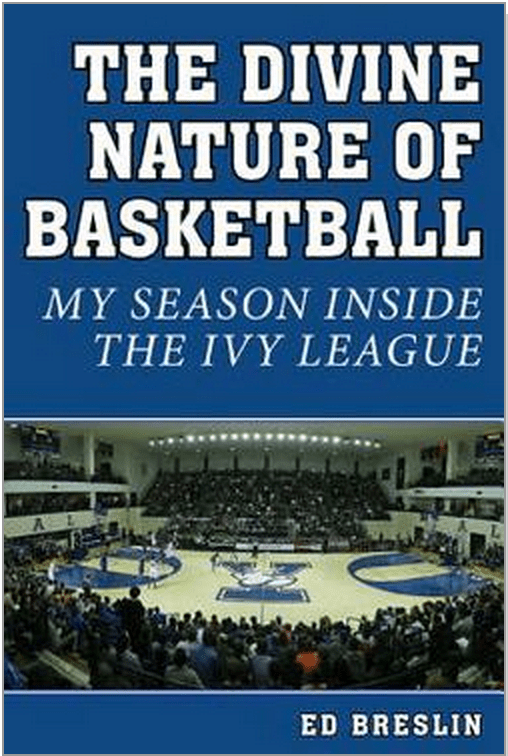 So it is with that lens that I review Ed Breslin”s The Divine Nature of Basketball: My Season Inside the Ivy League, his look at the 2011-12 Yale Bulldogs basketball team, led by head coach James Jones. Breslin petitioned Jones to be a special assistant coach, essentially shadowing the team throughout the entire season. What follows is an insider”s look at one of the more entertaining Yale basketball seasons in recent memory. An embarrassing sweep up north has left the Penn faithful up in arms about how to fix the mess in Philly. Former New York Knick guard Michael Ray Richardson uttered these words just a few years prior to the drafting of Patrick Ewing, the eventual “savior“ of a then horribly dysfunctional franchise. 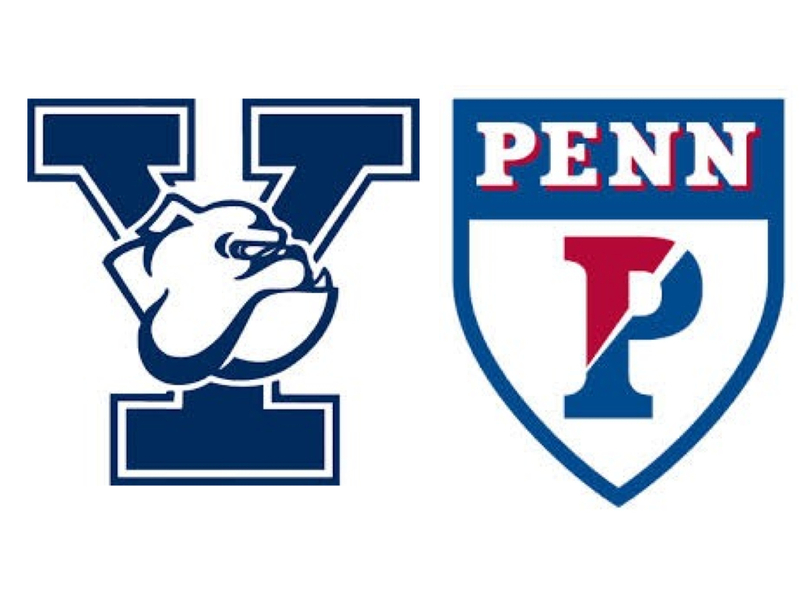 The question now for Quaker fans is who will rescue Penn’s once proud “crown jewel” athletic team, a similarly dysfunctional organization that is now in desperate need of salvation. 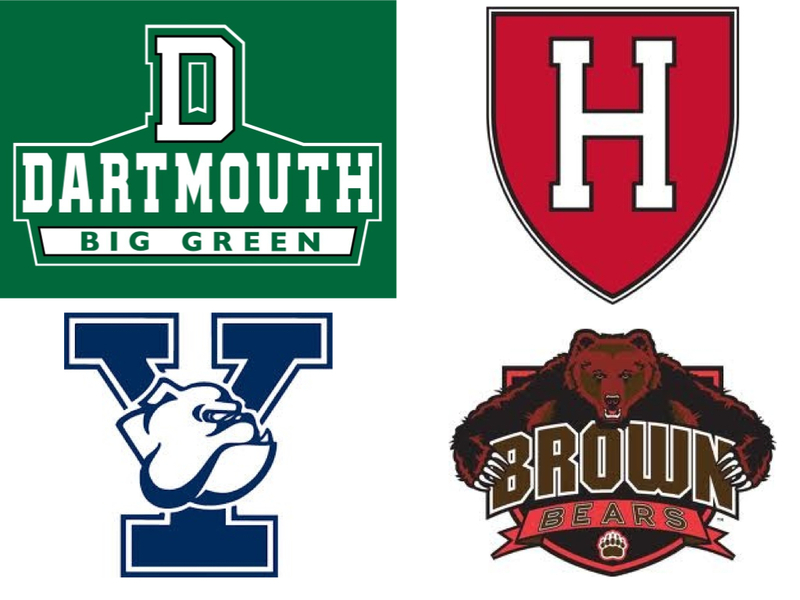 Spring cleaning came early in New England as Brown, Dartmouth, Harvard, and Yale got out the brooms and swept away the rest of the league. 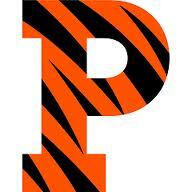 Home Court Advantage: We know it’s hard to win on the road in the Ivy League, but wow. Home teams went 8-0 this weekend as all four New England teams swept their back-to-backs. 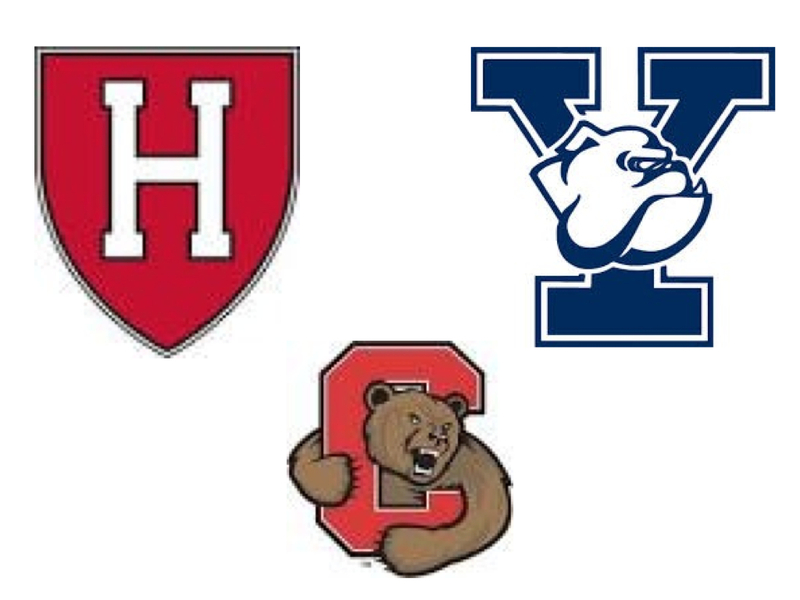 Through 15 Ivy contests, only two away teams have come away victorious (Columbia at Cornell and Harvard at Dartmouth).